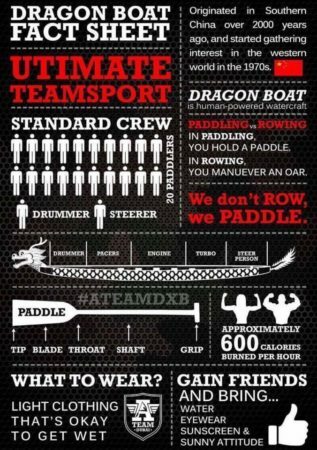 If you are new to Dragon Boat racing, and are considering registering a crew from your company for the very first time, but have no idea where to start, take heart – there is help on the way! 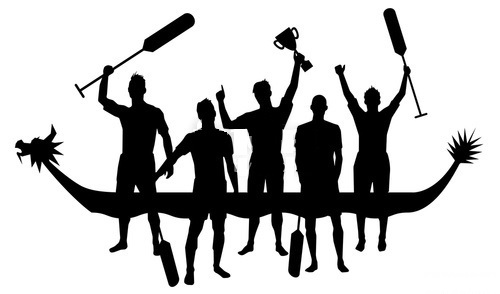 A handy dandy Captain’s time-line will give you a birds-eye view of the captain’s calendar and the deadlines for the major events in getting your boat in the water and being race-ready by festival time. You will be given a step-by-step guide of what you need to do and when. 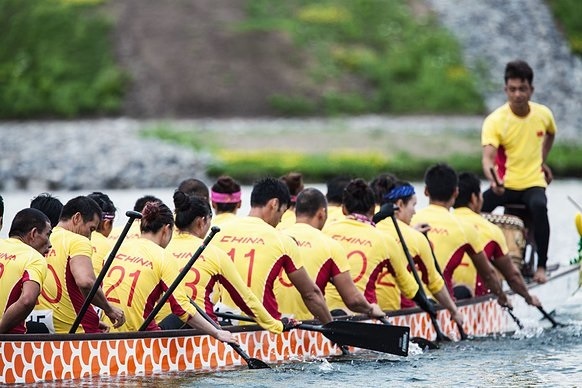 We will send a representative to your company to do a Introduction to Dragon Boat 101 presentation (~ 30-45 mins) for your team if you decide to do a Team Kick-Off Meeting. We will also assign you a “Captain’s Buddy” that you can bounce ideas off in case you get stuck and need a little bit of a helping hand. We know undertaking something this big can be a bit overwhelming, so we want you to relax, take a deep breath, and let us get you off on the right foot!